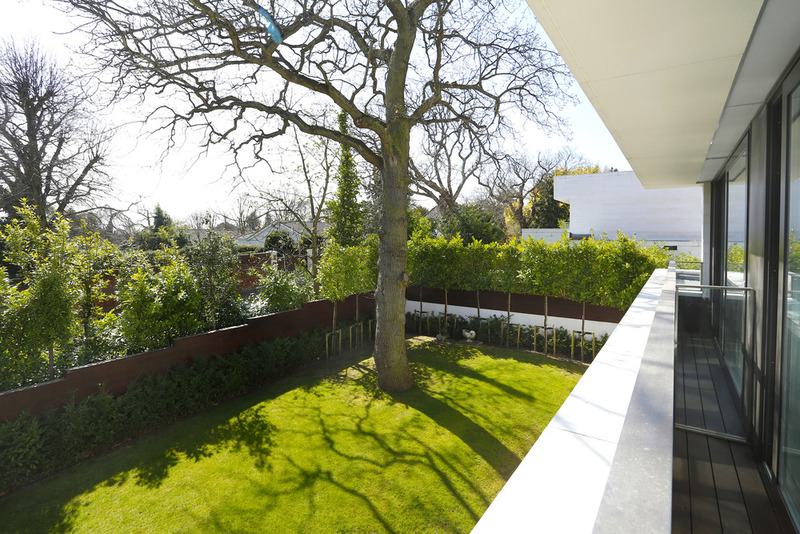 A unique award winning contemporary designed detached family home with accommodation over three floors built around a central courtyard. The property comprises 6 bedrooms (4 en suite) and separate annex with an open plan lifestyle including an indoor swimming pool complex and three reception rooms. 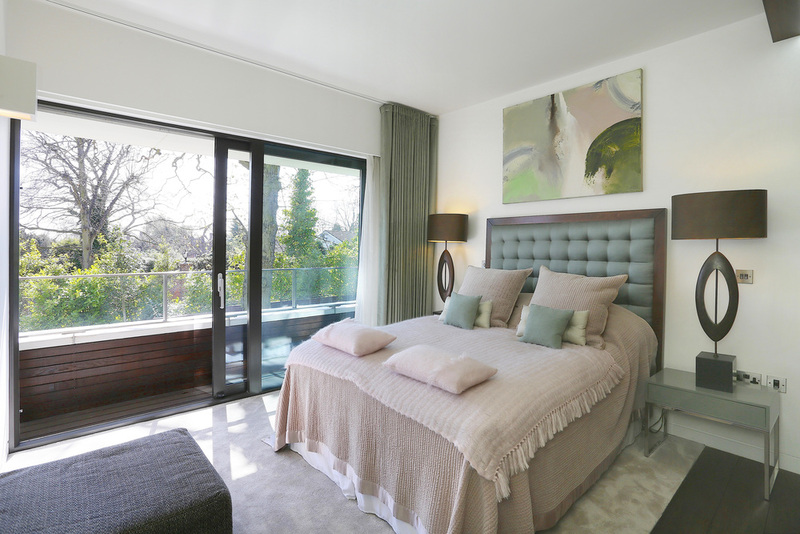 Built to extremely high standards by award winning Q Developments, this creatively designed home maximises light throughout the accommodation with all the rooms with the exception of the staff annexe and media room enjoying an aspect over the internal courtyard. 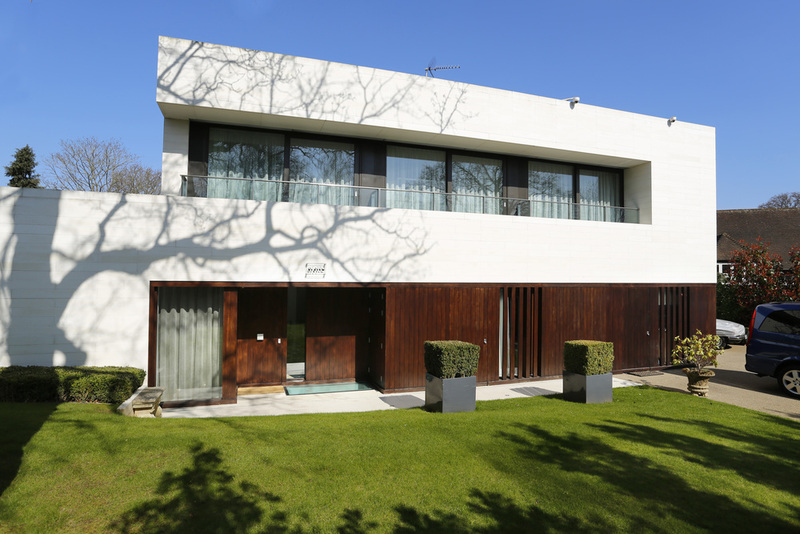 Ava House has been carefully built using Portland stone around the entire perimeter which gives this property its stunning visual appeal. The property benefits from a wealth of internal features from the Baulthaup designed and fitted kitchen, the electronic features such as the integrated audio system which can be controlled from the iPad on each level, under floor heating throughout, the indoor swimming pool, separate staff annexe with its own kitchenette and bathroom, to the quality fitted joinery found in all the bedrooms and other living areas. The wealth of features can be viewed from our brochure. Amoula House, previously Ava House, has been nominated for the What House Awards for 2012/2013 for Best Luxury House in the UK, Best Interior and Best Exterior. A feature unique to this design is the paved internal courtyard with stone paved steps leading to the rear garden and terrace. It offers a tranquil setting and forms part of the lifestyle to enjoy from all areas of the house. Amoula House is approached off Coombe Hill Road via a solid wood sliding gate with a separate pedestrian gate with video entry phone to a spacious forecourt and leading the integral garage for one car. The ground floor accommodation comprises an entrance hall with built-in cloaks cupboards, a formal reception area, family area, kitchen/dining area, guest cloakroom and self-contained staff bedroom with bathroom with the benefit of a separate entrance from the front of the house. 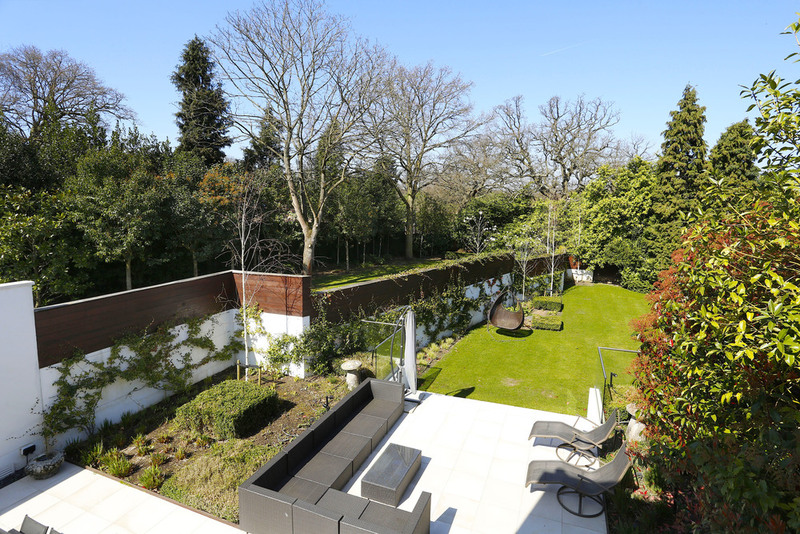 This level benefits from a wonderful flow due to its open plan nature with direct access onto the beautifully landscaped irrigated gardens and paved terrace across the rear width of the property. The courtyard level with access to the internal terrace offers another living and gym area with sliding glazed doors to the indoor swimming pool with sauna and shower, two bedrooms with en suite shower and en suite bathroom, several store rooms, and a spacious media room with a wet bar with wine store. The architecturally designed walnut stairs lead to a bright first floor landing illuminated from the skylights leading to an exceptional master bedroom suite complete with a fully fitted dressing room and en suite bathroom, three further bedrooms and two further bathrooms, one of which is also en suite.